PF Parking will work with you to customize a transportation program that meets your needs with our luxury 15-passenger vans. Our vehicles can be outfitted with the latest in GPS tracking technology for service accountability. We can design and incorporate custom vehicle graphics that elevate your brand. Our qualified drivers undergo rigorous screening and road test certification. 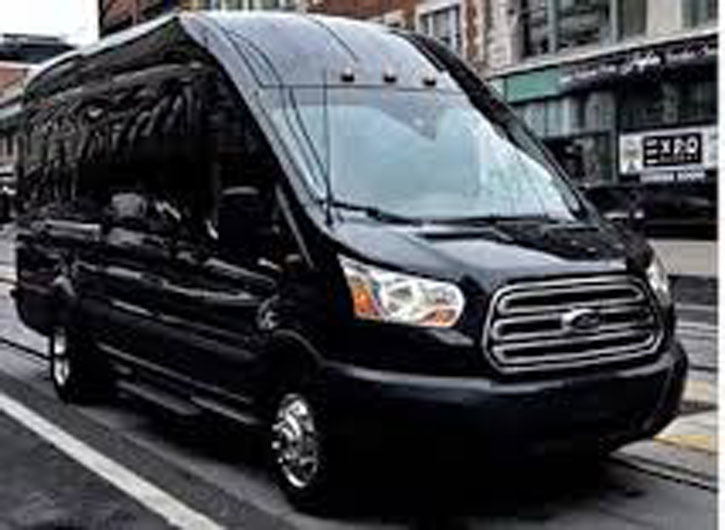 Our professional staff is required to undergo PF Parking proprietary 5- star shuttle service training to assure our clients of a high-end guest transportation service program.